Vending Machine Companies in the country of MEXICO! 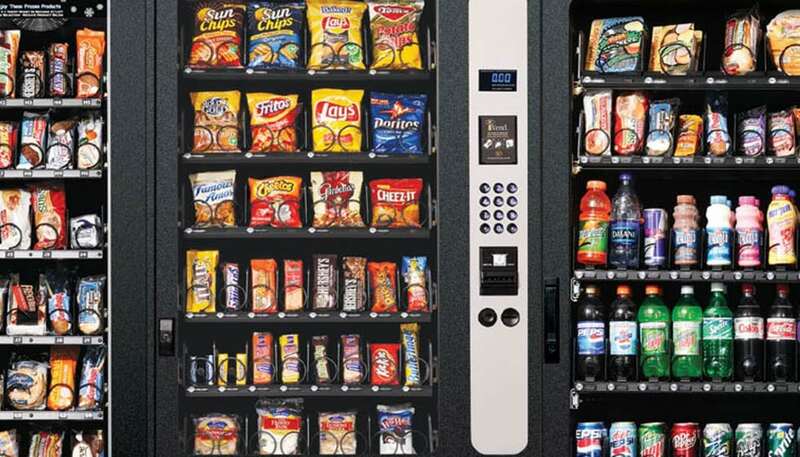 Offering vending machines; Snack, Soda, Drinks, Food, Deli, Healthy vending machines, Micro Markets, Amusement Games coin operated, vending repair services and more! These Mexicano vending machine suppliers are listed alphabetically by company name. Gold Star Vending Vending Machine suppliers in Mexico – Guadalajara, Jalisco México.